With restoration of power, communication and media to a larger degree in Nepal, it graphically provides sights that are heart wrenching, unparalleled plights and miseries of survivors and dead that the uninvited earthquake on 25.04.15 measuring 7.9 on Richter scale left on its trail. 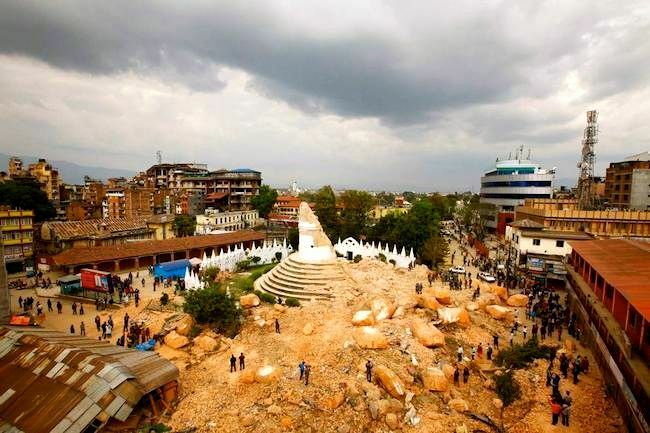 Its unprecedented and of epic proportion in Nepal’s history in entirety.The figure of loss of lives mounting up vigorously as i write this, we also need to mourn the loss of Nepal cultural and heritage attractions and other properties. There is also an air of paranoia and edginess that constant aftershock thrust upon to the general people. 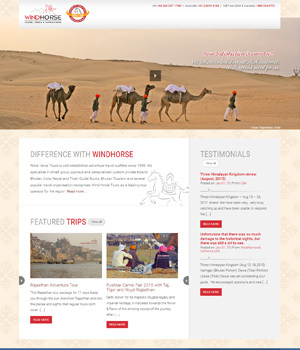 Wind Horse Tours along with rest of the world is grieved at the wake of catastrophic earthquake in Nepal. The need of the hours call for to extend all possible assistance in our own ways and to support the relief work being organised in Kathmandu and affected areas. In a small measure we can contribute to make a difference for all the great experiences that Nepal and its people has provided. The link provided below are some of the NGO and institutions who are rendering unconditionally supports and assistances at the humanitarian crisis staring hard currently in Nepal. Save the Children has emergency kits, hygiene materials and tarpaulins already in Nepal and ready for distribution. Additional supplies and emergency recovery teams are being flown in. Oxfam’s team in Nepal is assessing needs and it is sending emergency food, water and sanitation supplies. 100% of donations will be sent to partner hospitals in Nepal. All the Wind Horse’s guests touring Nepal at the time of Earthquake are safe and on their way home. And a few who were on transits in Nepal or tour connecting from Bhutan, Tibet and India are rerouted. And a group of four guests whose tours to Nepal will commences from 1st May,2015 volunteered to lend helping hands in relief works and support the cause in their own ways for 3 days, i.e during their supposedly travel duration in Kathmandu and to continue their rest of tour to Pokhara and Chitwan as per their itinerary. They says “This is to express moral solidarity to the Nepalese people’s spirit by doing the tour”. As for this magnanimous gesture,there are rare moments when words fail to vindicate what you wish to express, it was one of those moments for us. All the Wind Horse (Nepal) office staffs as well as field staffs are fine, a few field staffs on tour had a harrowing experience during those moments. This to express gratitude to all the guests and friends who are trying to reach out to us and to know our well being.Ground realities are the affected areas are the worst hit, especially Kathmandu valley, far-flung mountain villages and high altitude trekking regions. UNESCO world heritage site of historical town of Bhaktapur lies in complete ruins and other major tourists hotspot reduced to rubble in Kathmandu. Earthquake triggered avalanche at Everest Base camp made it look like the ghost of former self. However many other places of interest are spared from nature’s furies namely Pokhara, Chitwan Palpa, Lumbini, Daman, and it would be only fitting to the spirit of group of four and Nepalese people for showing moral accord by being present in spirit and flesh in Nepal. 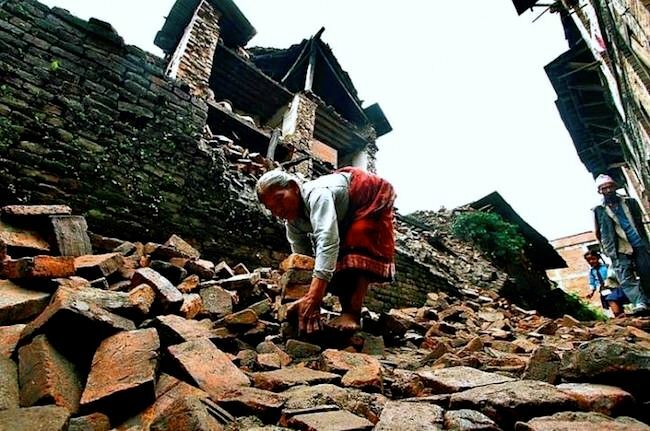 Someone said “Its not as bad as it sounds, its worst” the scenario may be grim and bleak in the affected areas but what stand tall among the ruins are spirit of Nepalese people. They may be down for now but certainly not out. Nepal is small country with big mountains, bigger heart and resilience and have pride being country that was never conquered or colonised. With these traits driven, its only matter of time, like a proverbial phoenix, Nepal will rise from the ashes. 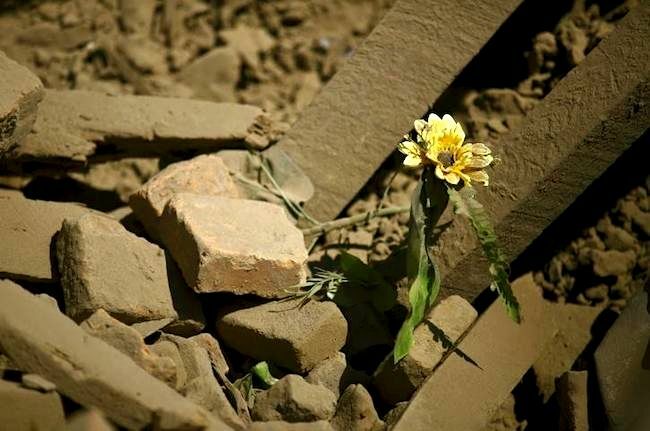 Against all odds, flower thrive just like the spirit of Nepalese people.